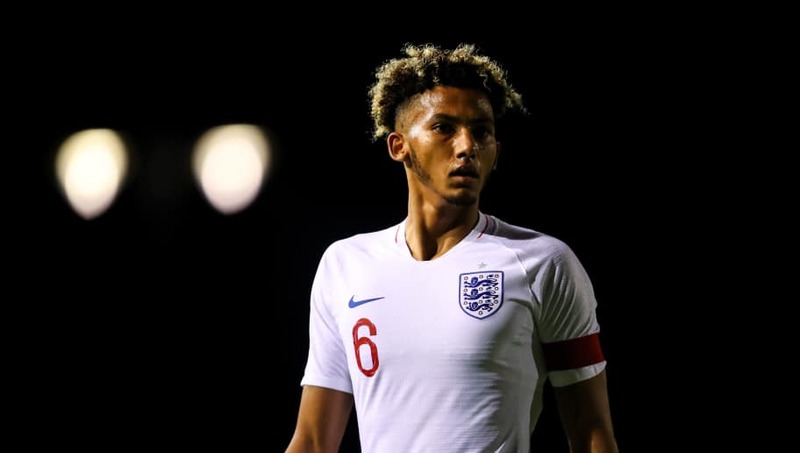 ​Liverpool are reportedly looking into the January signing of Bristol City's young left back Lloyd Kelly, as cover for Andy Robertson and a possible replacement for the disgruntled Alberto Moreno. Kelly has been in excellent form for City this term, playing 22 times across competitions, as well as garnering international honours. He became the Under-20s captain at the start of the season, but injuries soon meant an upgrade to Aidy Boothroyd's Under-21 side, where he further impressed onlookers. Seen as one of the greatest talents outside of the ​Premier League, Liverpool are keen to snap the 20-year-old up in the January transfer window, as reported by the ​Daily Express. Atop of the division by a whopping seven points, the ​Reds are in a privileged position in that they do not require many new additions. However, the left back position is understood to be an area they are looking to improve on, with Andy Robertson in need of occasional cover and Alberto Moreno likely to depart the club. The Spaniard has left no uncertainty as to his unhappiness in Merseyside right now, recently declaring: "I do not feel good. That is the truth. "I hurt myself giving everything for this team. And I think that when I came back from injury, I deserved an opportunity. The situation is normal for a lot of players. But simply I did not like the way [Klopp] has treated me. You can say that." "Moving back to Spain is something I have thought about. I am tired of the cold here but I do not know about interests from other clubs. "I am in my fifth year here. There is no agreement on a renewal and in January I am free to listen to any offer."